For 35 year, Coerver Coaching has been a recognized expert in analyzing the skills of the world's greatest players, from Beckenbauer to Messi, and creating step by step training programs to effectively teach these skills to young players. 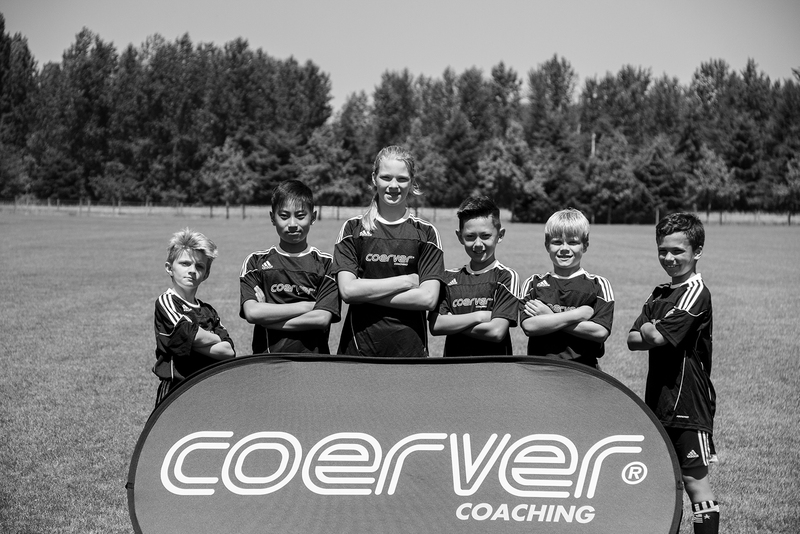 Coerver® Camps are designed for players who want to improve their skills and game effectiveness. Our aim is to develop confident and creative players while teaching essential social skills such as good sportsmanship and respect, in addition to a good attitude to practice and play. Campers receive a progressive series of instruction in Ball Mastery, Receiving and Passing, 1v1 Attacking skills, Speed (including speed of thought), Finishing and Group Play. All this results in improving player’s ball control, 1v1 skills, creativity, speed of play and overall Soccer IQ. There are 4 distinct levels in our summer camp program. Level 1 for ages 4-7, Level 2 for ages 7-11, Level 3 for ages 10-14, and Level 4 for ages 14 and older. Directors and Staff will work together to determine the most appropriate group and level for each student. Much effort goes into creating training groups where no camper will dominate – or slow down – the group. 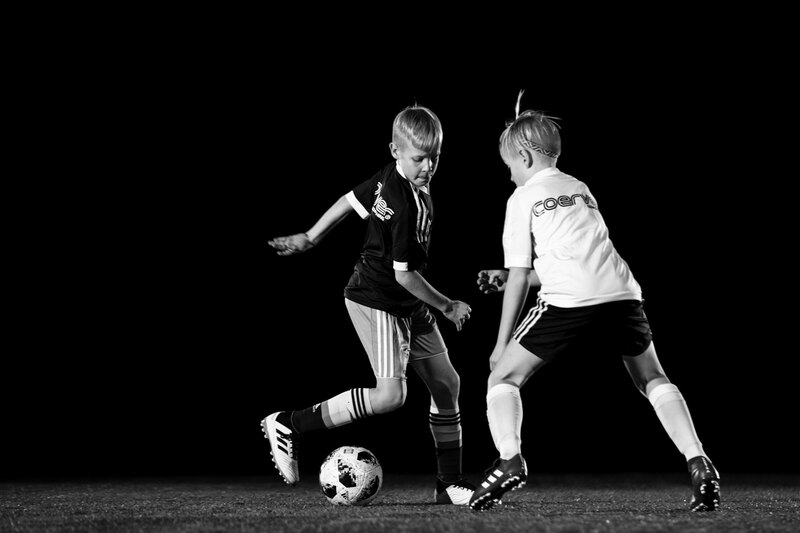 Training groups are initially sorted by previous Coerver® experience, level of play and age. The curriculum and consistent evaluation is designed to assure the competitive compatibility of the groups allowing each player the best opportunity to improve and have fun.